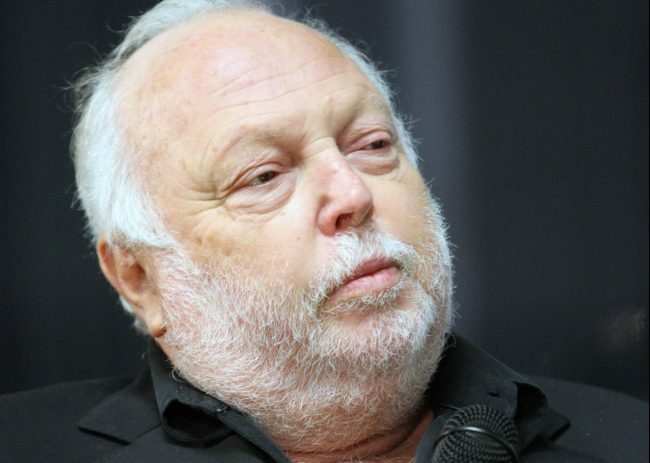 Andy Vajna, the executive producer of “Rambo,” “Total Recall,” and “Terminator 3” died Sunday, January 20, 2019, in Budapest after a long illness. He was 74 years old. The Hungarian National Film Fund verified his death. They said he was the founder of the fund and was important in the Hungarian movie industry. Vajna was born in 1944, in Budapest. During the 1956 revolution in Hungary, when the country fell under Soviet Union control, he migrated to Canada and eventually settled in the United States. He worked for Viktor Orban, Hungary’s prime minister since 2011, helping to rejuvenate the film industry in the country. Orban wrote on his Facebook page we are saying goodbye to one of the greatest Hungarian movie producers. Hasta la vista. Varna and Mario Kassar founded Carolco which produced “Terminator 2: Judgement Day,” “Basic Instinct,” and three “Rambo” movies. Carolco became extremely successful working with the foreign market in pre-sales. He also was the president and founder of Film Market. In 1989, he left Carolco and formed InterCom and Cinergi Productions, which became the exclusive distributor from Hungary for releases from Sony Pictures, Warner Brothers, and Twentieth Century Fox. Arnold Schwarzenegger tweeted on Twitter saying he had a Vajna had a loving heart and there was nobody more generous. Adios amigo mio. Gracias por todo.